A year ago we reported on the introduction of three-dimensional maps of all Zone 1 tube stations into the Station Master app. Now Londonist video-maker and Tube Challenge World Record Holder, Geoff Marshall has added 3-D maps for the rest of the network. 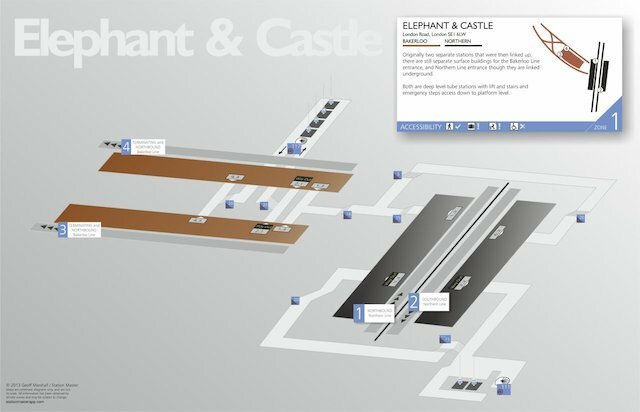 That's all 270 Underground stations' innards exposed in the app, enabling you to slice crucial seconds off your journey by being in exactly the right place for the exit wherever you travel on the tube. 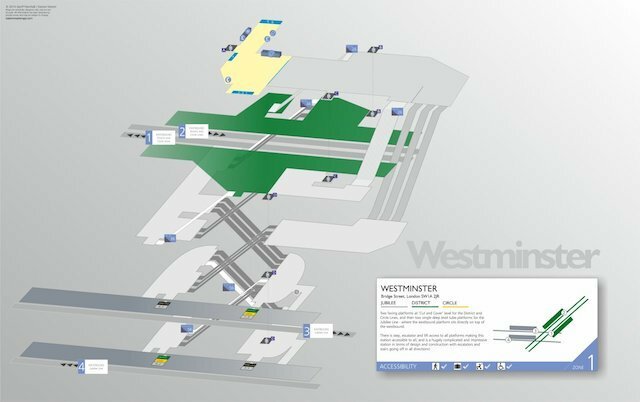 The maps are helpful for those with accessibility needs, showing exactly where to find the passageways, stairwells, escalators and lifts. They are also fascinating fodder for the virtual urban explorer and tube-going completist. The next development? 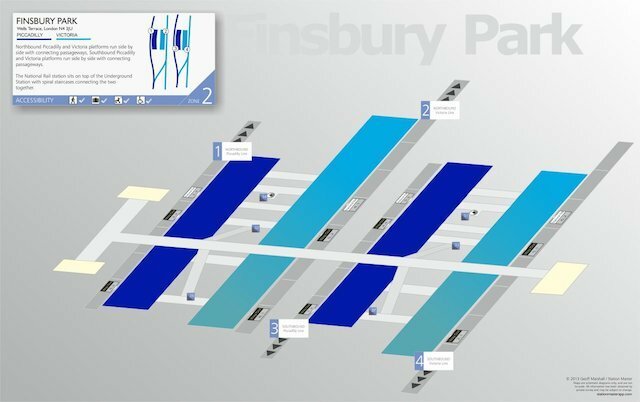 3D maps for Overground and DLR stations. And an Android version. Watch this geeky 3-D space. Available for Apple devices for just £2.49. Go get it now. 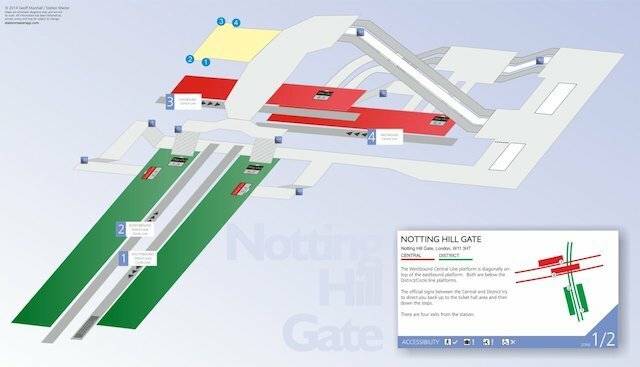 Note: all station maps are available in high resolution within the app, higher than shown here. Watch Geoff's complete Secrets of the Tube series here.